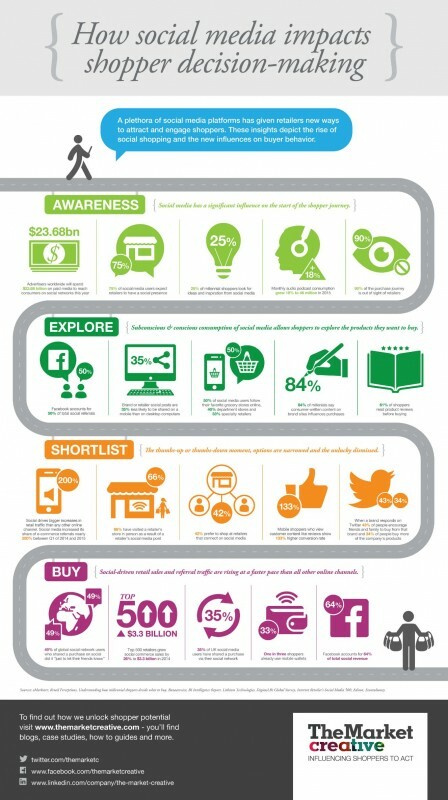 Retail and brand consultancy The Market Creative has created this infographic, looking at the rise of social media and its impact on shopper buying behaviour. Published: October 2, 2015. Categories: Robert's Blog.